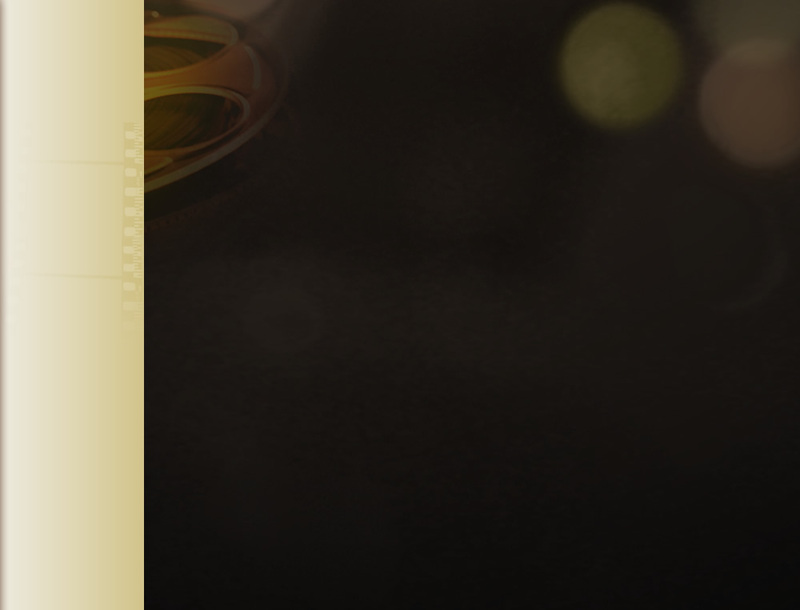 Hong Kong, 2 April 2019 – The 38th Hong Kong Film Awards Presentation Ceremony is scheduled to take place at the Grand Theatre at the Hong Kong Cultural Centre at 7.30 pm on 14 April (Sunday). Apart from conferring 19 annual awards, there are also another two much anticipated prestigious awards, namely, Lifetime Achievement Award and Professional Achievement Award, to be presented. The Hong Kong Film Awards Association (HKFAA) is pleased to announce the respective winners are Mr. Patrick Tse（謝賢）and Mr. Lau Wan（劉允）. The 38th Hong Kong Film Awards “Lifetime Achievement Award “- Some films and some stars have become icons of certain eras with certain undertones. On this occasion, Lifetime Achievement Award winner Patrick Tse is the perfect embodiment of such cinematic qualities. Tse plays a helpless young man who is mistreated by his stepfather in The Fatherless Son (1956). In The Heartless Lover (1964), his character is an insensitive womanizer. And then in Prince of Broadcasters (1966), young girls just want to cling to the handsome leading man. Tse plays a cynical character in The Prodigal (1969), who is determined to seek revenge on a hypocritical society. Since the 1950s, Tse’s acting finesse has contributed to films that tell stories about family relationships, romance, funny people, stylish characters and social changes. His films are also a historical record and witness in the Hong Kong film industry. Tse’s enigmatic personality not only possesses traditional qualities of the scholarly handsome guy, but also unique contemporary touches that enable him to play vastly different roles. His personal charm and acting mastery had contributed to many classic Cantonese films produced in the 1960s. As the interest in Cantonese films gradually waned, Tse furthered his showbiz career in the realm of Mandarin films in Hong Kong and Taiwan. In 1972, he even took the helm of film production and directed Madness of Love, adapted from a fiction written by John Yip（依達）. In those years, a Mandarin art film’s box office record of HK$1 million was an enviable achievement. It was also proof that he successfully transformed from a Cantonese silver screen superstar into a Mandarin film director. Tse eventually directed eight films. In particular, he invited Roman Tam（羅文）to sing the melodic If Tomorrow Comes (1973) theme song. In the late 1970s, he joined a TV station and appeared in many TV dramas. As he became more mature, his charisma progressively won over more TV fans. People still talk about memorable scenes in The Shell Game (1980), in which Tse plays Law Sei-hoi, nicknamed Divine Eyes of the South. He reprises his role as a master gambler in a film sequel Challenges of the Gamesters (1981). Tse also has a rewarding TV career. HKFAA is to present the prestigious Lifetime Achievement Award to Mr. Patrick Tse on 14 April in recognition of his significant contribution to TV entertainment and the film industry in Hong Kong. 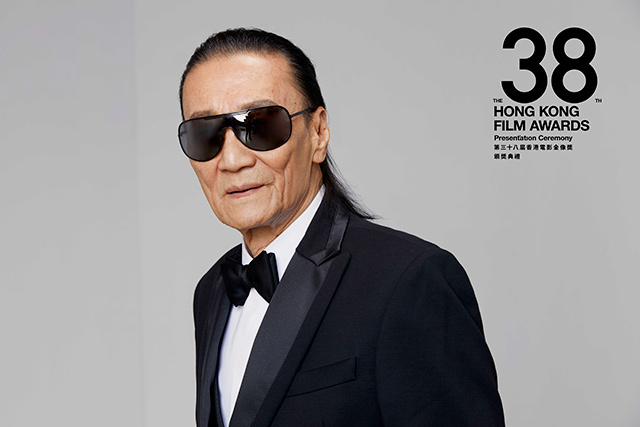 The 38th Hong Kong Film Awards “Professional Achievement Award” - HKFAA is to present the equally prestigious Professional Achievement Award to Mr. Lau Wan（劉允）. In 1968, Lau first joined the film industry in his capacity as action choreographer. In the 1970s, ku fung comedy films became very popular. Whenever Lau had silver screen appearances, he preferred to use his nickname Yue Tau Wan（魚頭允）, also the name of some Chinese fish head dish. Lau’s name has been included in film credits of more than 100 productions. When kung fu comedy became less popular in the 1990s, Lau resumed his role as action choreographer and has been in the same capacity up to the present. He has been in the film business for five decades. As he is always passionate about action scenes, he is a diligent filmmaker and constantly looks for ways to improve stunt action. His counterparts regard him as an expert in using wires. Even though he does not have to deploy wires anymore, he still insists on following an active lifestyle. Having reached the age of 70, Lau has maintained a strong physique to handle his work duties. His industrious attitude is a perfect example for others to follow. HKFAA is to present the distinguished Professional Achievement Award to Mr. Lau Wan on 14 April. Portrait photos of Mr. Patrick Tse and Mr. Lau Wan and related art work have been handled by renowned Hong Kong photography team Paul Tsang by U N Workshop and Official Sponsor of Fragrances and Beauty by Giorgio Armani Beauty. HKFAA would like to sincerely thank the photography team and sponsors involved in the production of the presentation ceremony brochure, which would not have been so efficiently completed without their strenuous efforts. 14 April is less than a fortnight away. Everybody has to be well prepared for the 38th Hong Kong Film Awards. The forthcoming presentation ceremony is to be the most engaging yet in the Hong Kong film industry.